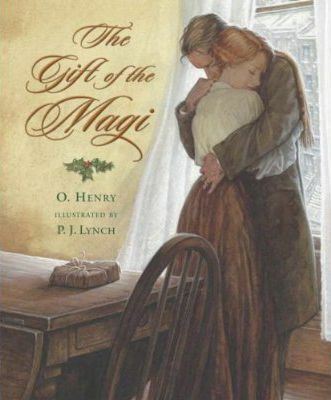 "The Gift of the Magi" is a popular Christmas story about love and sacrifice. 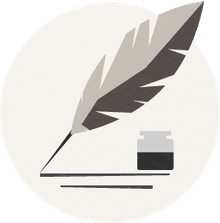 The work is one of the most famous stories by O. Henry, an American writer. Looking or a great git or your favorite dental student? Is It OK to Give My Professor a Gift? Great holiday gift ideas for everyone on your list who's into the paranormal.